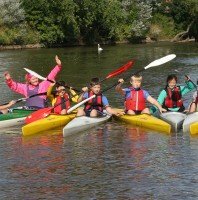 Which type of Paddling is for you? 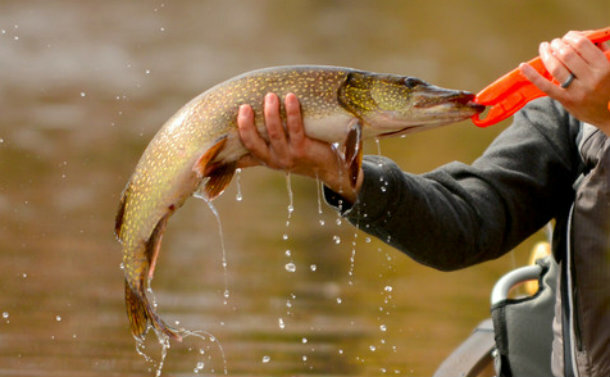 Using a fishing kayak or canoe to catch fish is a very big subject, because the number of options is very varied, e.g. 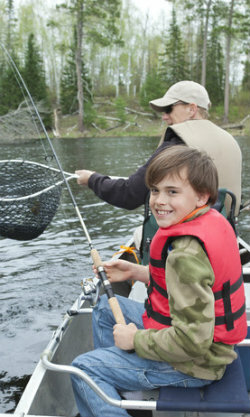 you can choose a placid lake or stream, coastal fishing, or fishing in a big open lake. There is loads of different types of kit on the market, it just depends on where you are thinking of fishing. Streams, rivers, lakes large and small are all out there to be discovered, the sea is also a great option. Sea fishing is limited to coastal waters in a fishing kayak. The location that you are thinking of going kayak fishing will obviously greatly influence the type of fish that you catch. These canoes are similar to the type more aligned to what we imagine as the traditional North American Indian type of canoes, which were originally constructed using cedar frames and then birch bark was fitted to the frame. They were used by the Indians for many purposes such as trading, hunting canoe fishing etc. 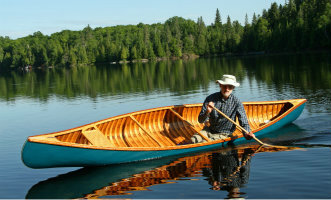 Some of the best and most well known type of canoe similar to this original design is the Wenonah Fusion there are lots of other manufacturers out there making great products, such as Coleman and Old Town. Construction materials have changed a great deal over the years, now there are four main options - Aluminium, polyethylene, composite and Royalex. Aluminium is not used much now but aluminium canoes are still available. 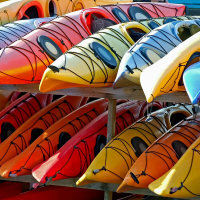 Polyethylene is a robust material and it is a relatively easy material to use to manufacture fishing kayaks. Composite materials take longer to manufacture using materials such as fibreglass, Kevlar and carbon fibre, they can be expensive, but you can get some of the lightest and strongest canoes using these materials. Royalex was developed by Uniroyal, it is another composite material that is very suitable for canoe construction, it is light, strong and is resistant to UV damage from the sun. This type of fishing kayak comes in many sizes and shapes, ranging from the smallest which is not much bigger than a stand up paddleboard (sup) right up to large craft that are able to take outboard motors. 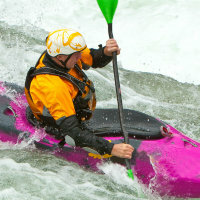 Generally the smaller fishing canoes tend to be a plastic construction, which is made by using a process called rotomolding, a good example is the Jackson Cuda 12 which is 12ft in length, this kayak can be propelled by using either a single or double ended paddle, there is also the Nucanoe Frontier which is also 12ft long and in addition to paddles it can accommodate up to a 2.5hp motor to get you around on the water. We discuss these craft for fishing in more detail here. I promise to use it only to send you Purple Paddler Newsletter.